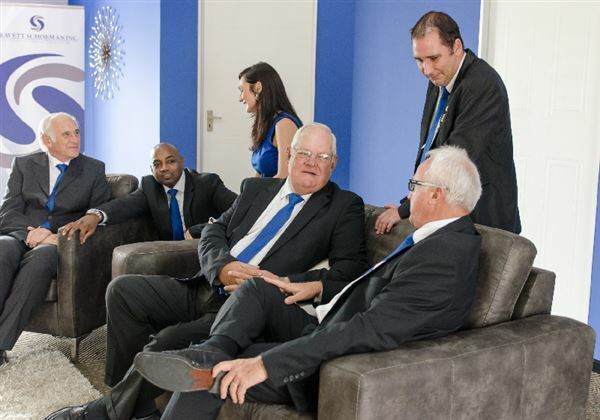 Gravett Schoeman Inc (GS Inc.) has been in business since 1960 and has grown from strength to strength over the last decade. 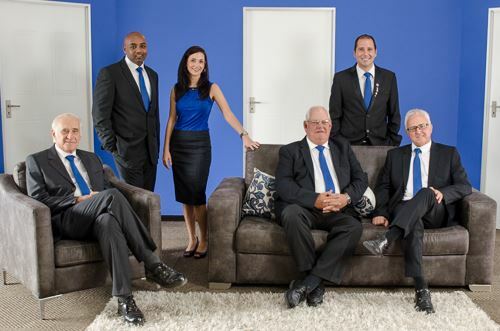 GS Inc. is an amalgamation of Mathie Meyer and Gravett and Wilken and Van Rensburg, which firms date back to 1960. GS Inc is one of the larger firms in the East London area and has a wealth of experience in almost all fields of law, including Commercial Law, Conveyancing, High Court and Magistrates Court litigation, Municipal Law, Motor Vehicle Accident Claims, Criminal Law, Administration of Estates and Wills, Insolvency Law, Debt Collection, Family Law and many other areas. The Directors are highly experienced in their fields of expertise and focus on professional service through a thorough knowledge of the law and vast experience over the past few decades. There are currently five Directors and one Consultant in the firm who specialise in various fields of law. The Directors are also assisted by a very experienced expert property law attorney and two further professional assistants. We also employ at least two candidate attorneys at any one time. 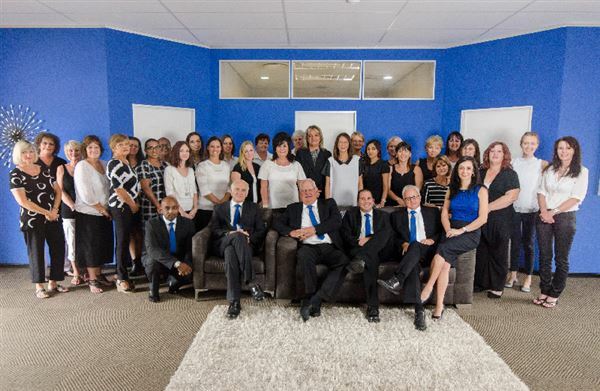 The firm has two offices in East London with approximately 35 additional staff members, as well as an office in King Williams Town.